Cargreen is a small hamlet on the west side of the River Tamar, and is the last possible launch mark on the South Coast of Cornwall. Lauching is possible from several small slipways on the riverside. Launching gives good access to the upper Tamar. 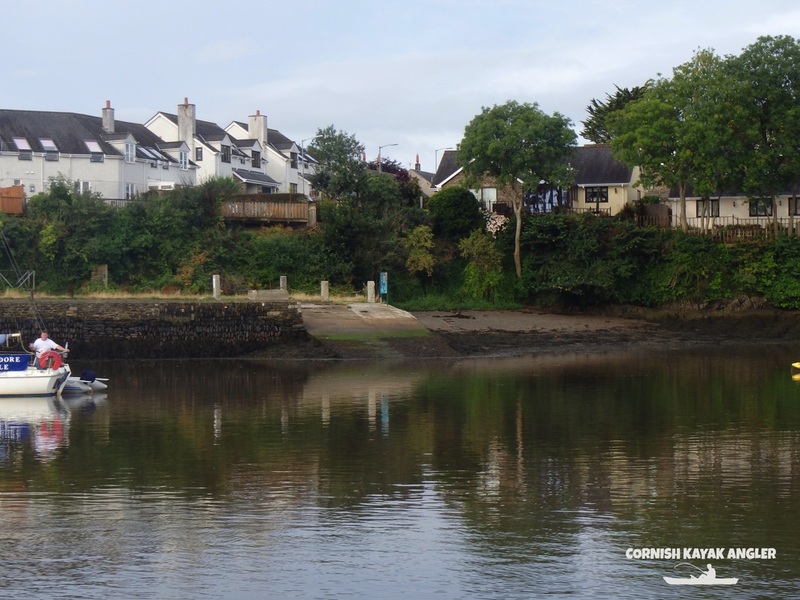 The Tamar is tidal and very strong tides flow in and out as the tides floods and ebbs. 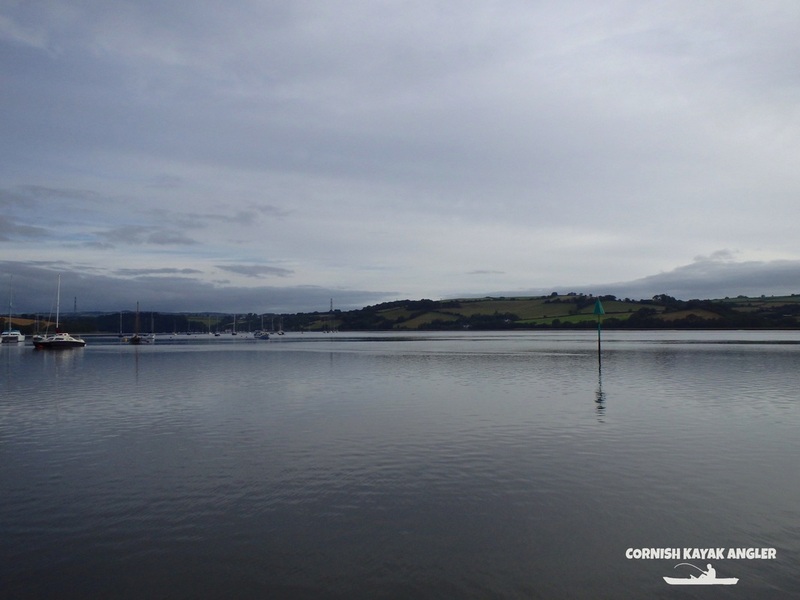 As a result kayak fishing is not recommended for beginners and those not familiar with the Tamar and its tidal conditions. A launch should be timed with an incoming tide if your planning to paddle up river. Likewise a paddle down river should ideally be timed with a falling tide and paddling back timed with the incoming tide. The river above Cargreen is mostly mud and launching is best on the incoming tide to avoid having to drag the kayak through mud. All Plymouth Rivers, including the Tamar, Plym, Tavy, Lynher and their tributaries, are a designated bass nursery all year round. Fishing for bass from any vessel, including a kayak, as well as, fishing for any species of sea-fish using sand-eels (ammodytidae) as bait, is prohibited. 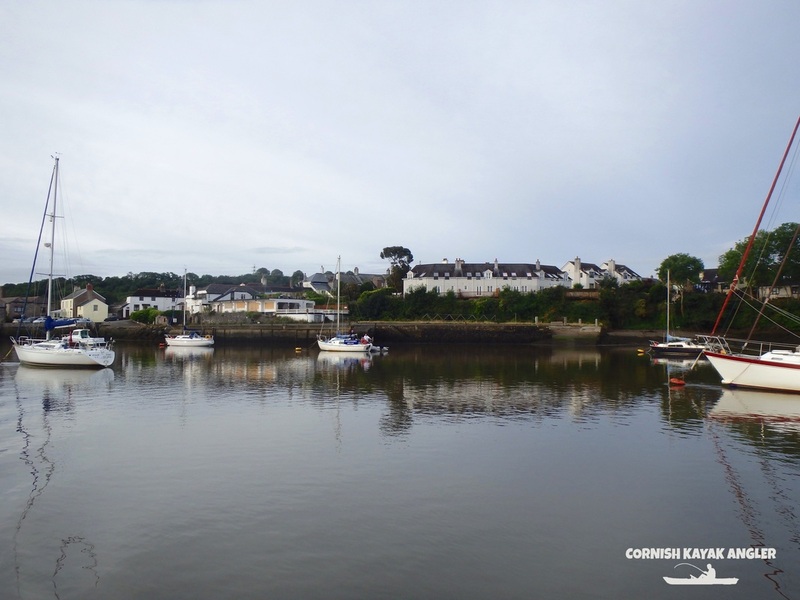 Parking: Parking is available on a small quay at the front of the village. Access to the water is via a small slipway beside the car park. Species: Good Flounder fishing can be had in the upper Tamar. Thick Lipped Mullet, Gilthead Bream and Sole are also a possibility.